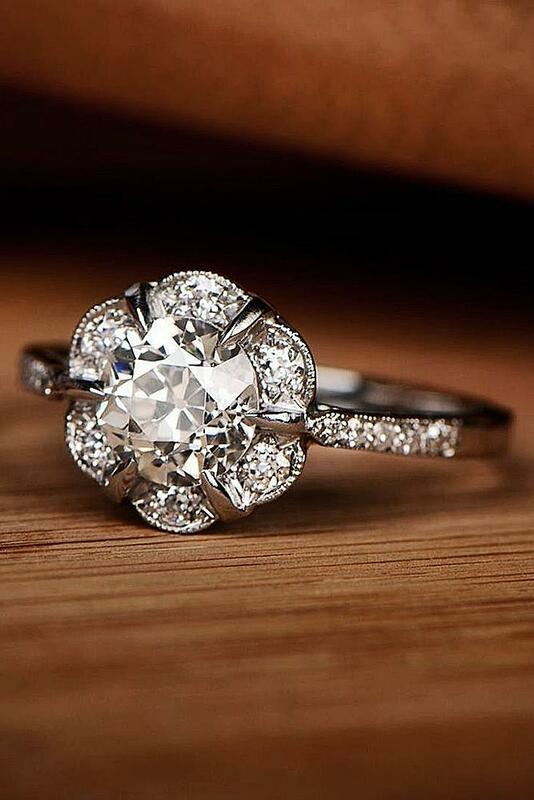 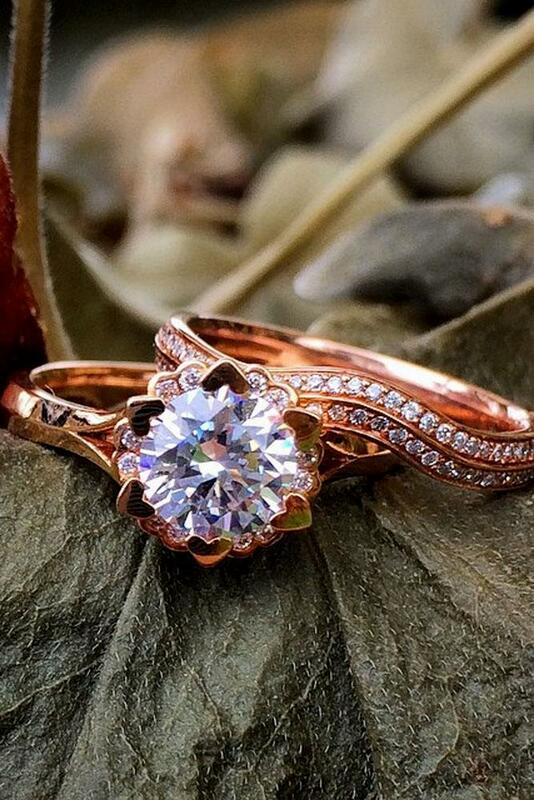 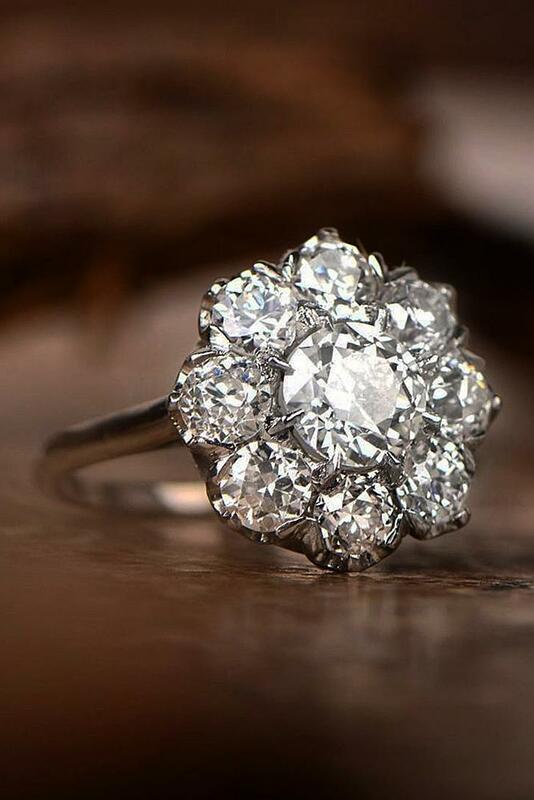 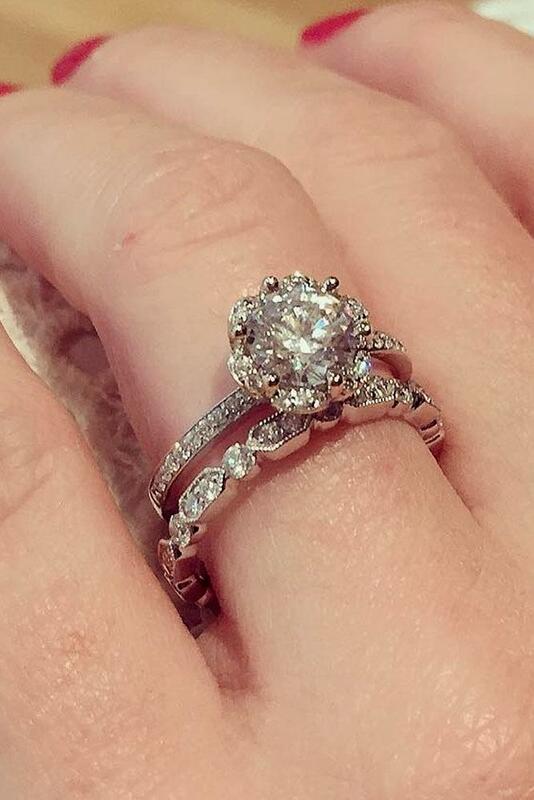 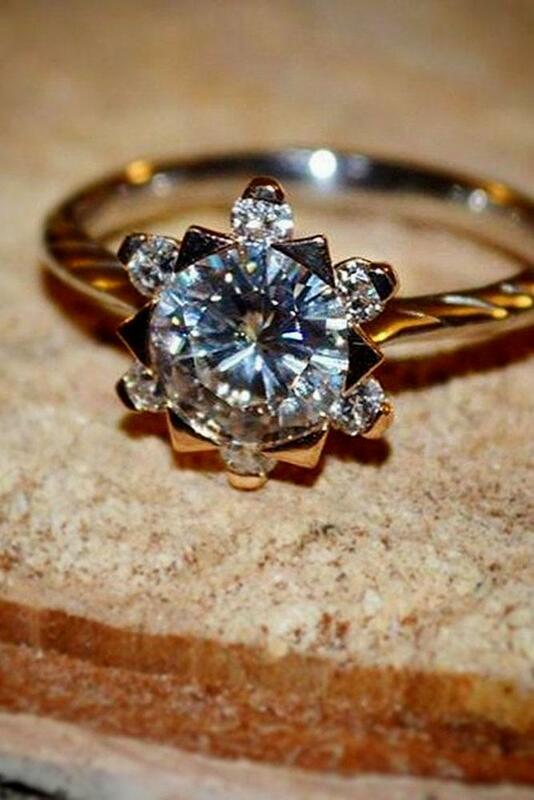 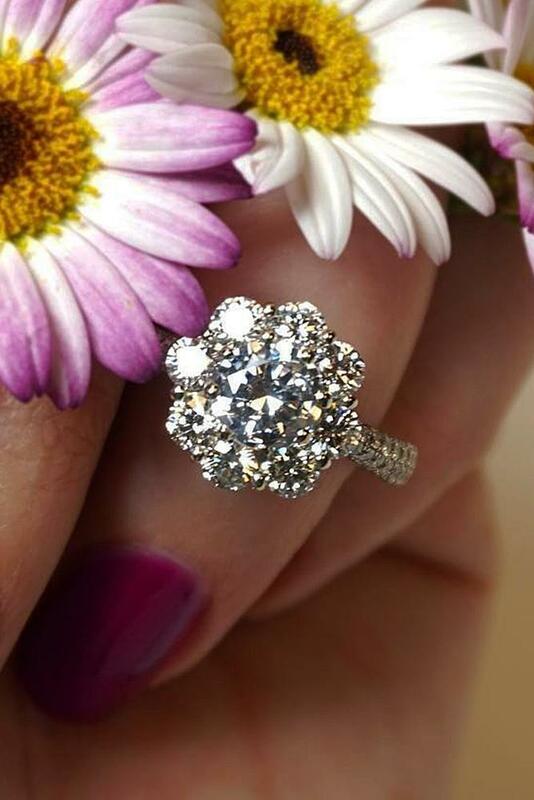 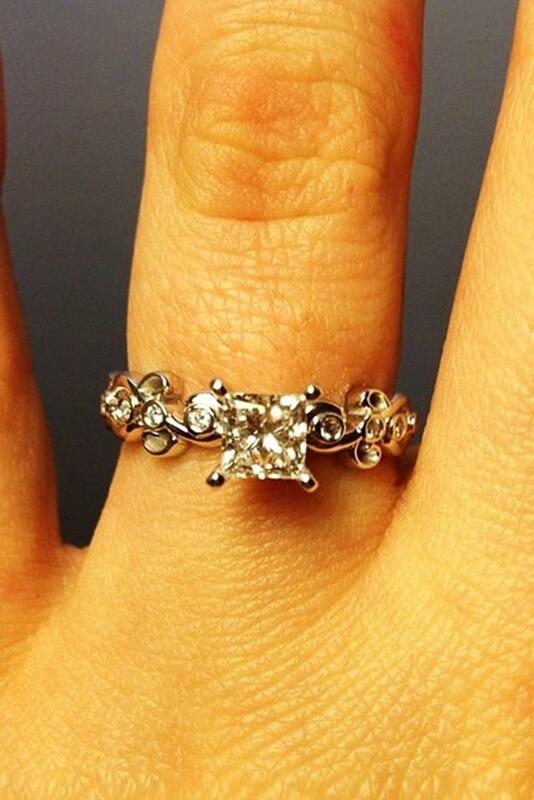 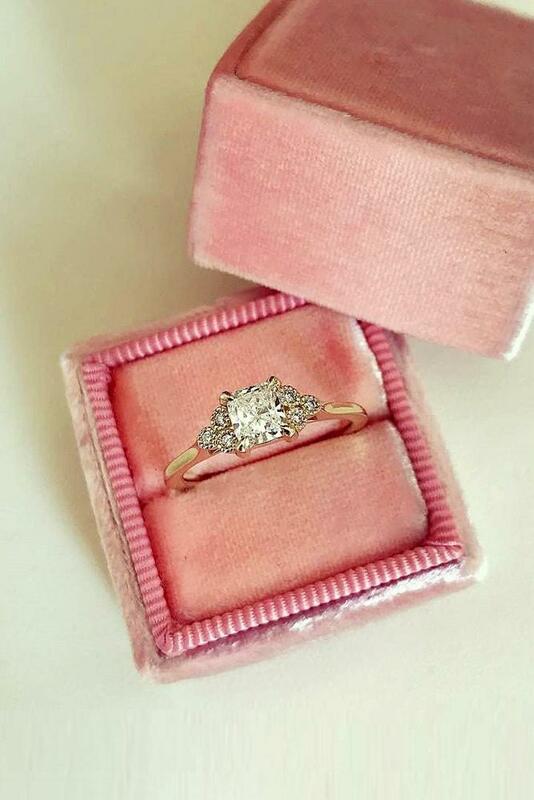 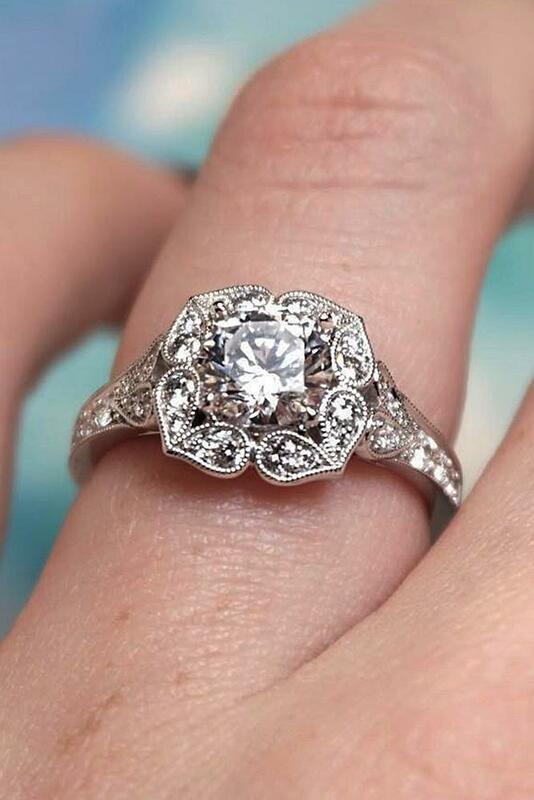 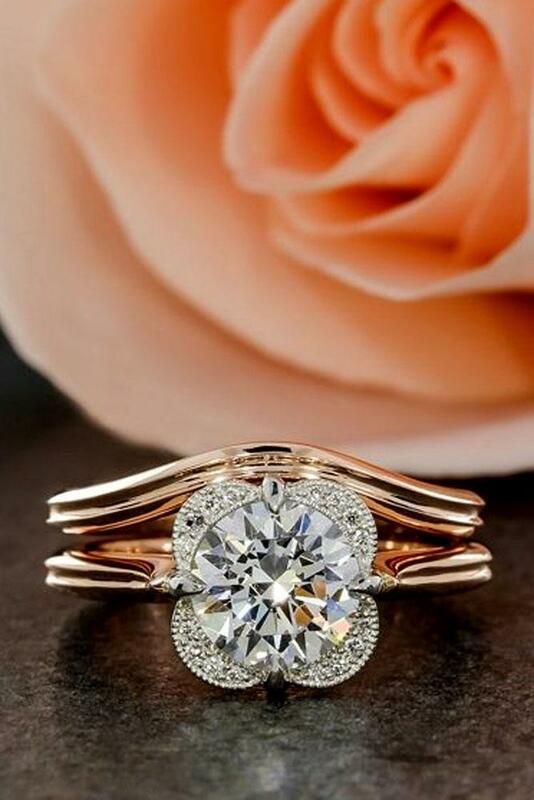 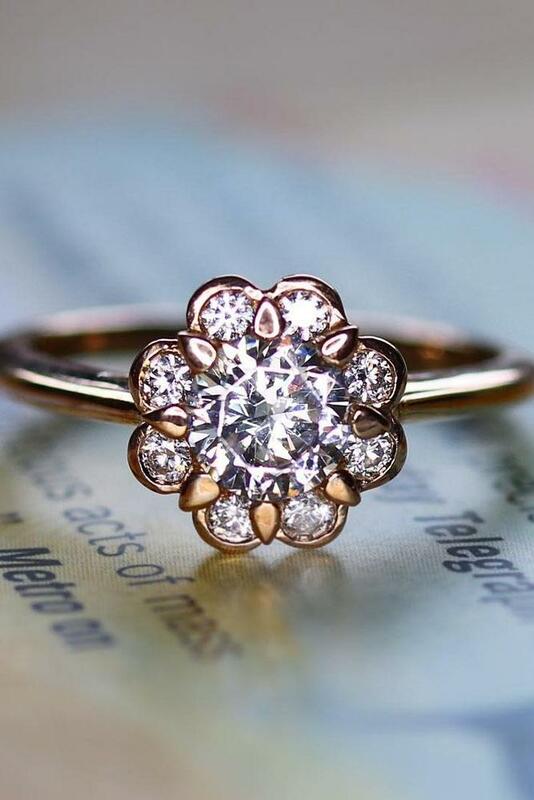 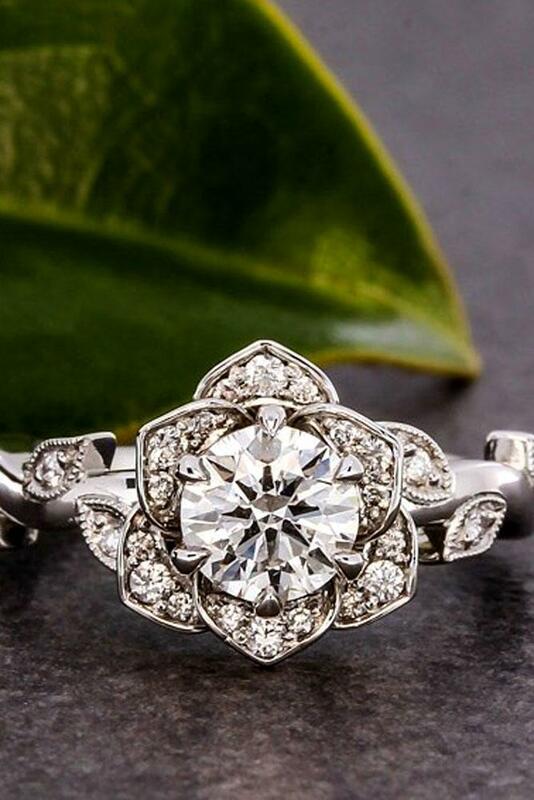 Floral engagement rings are a very popular alternative to traditional bridal rings. 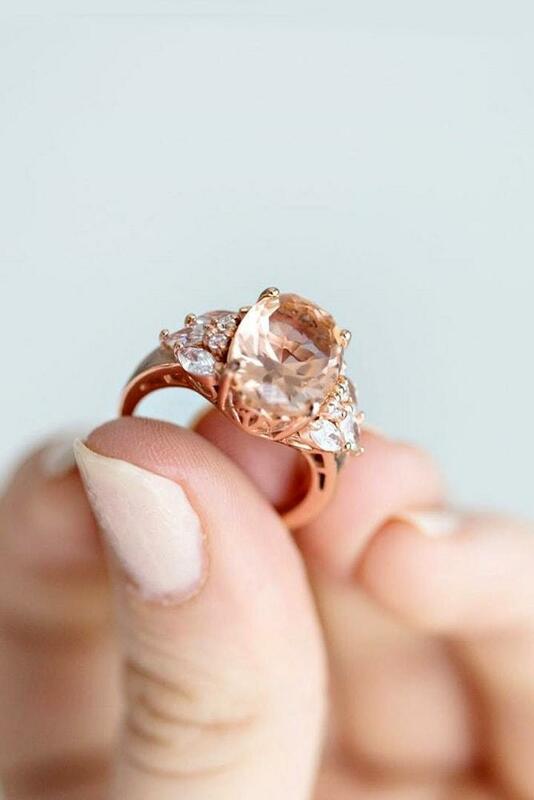 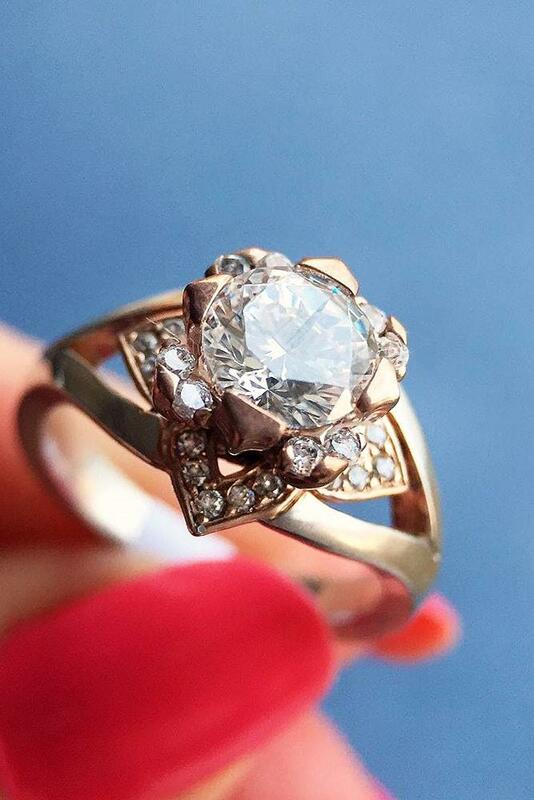 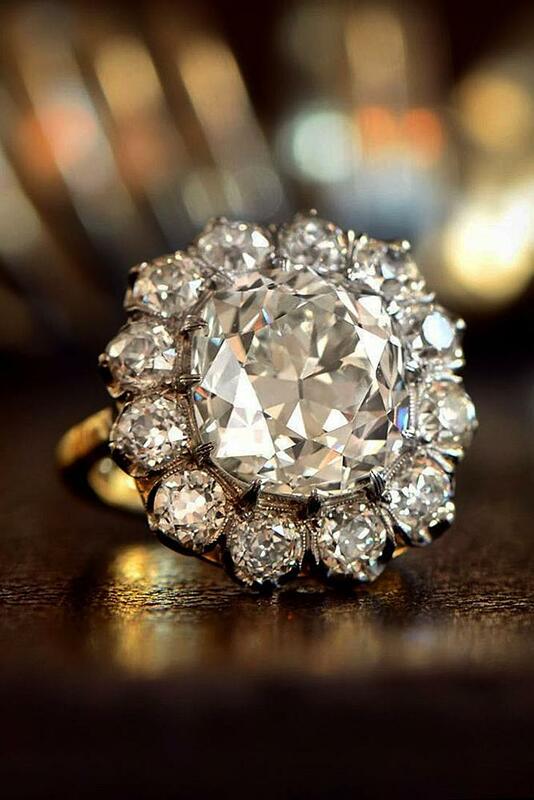 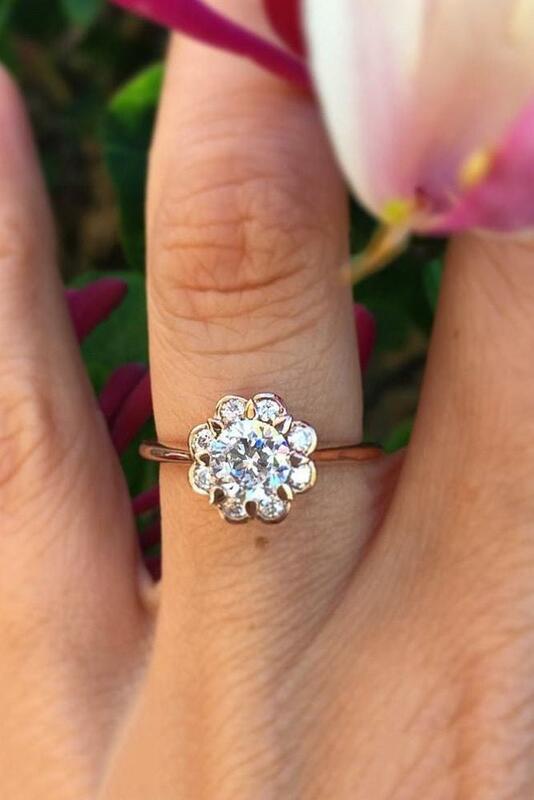 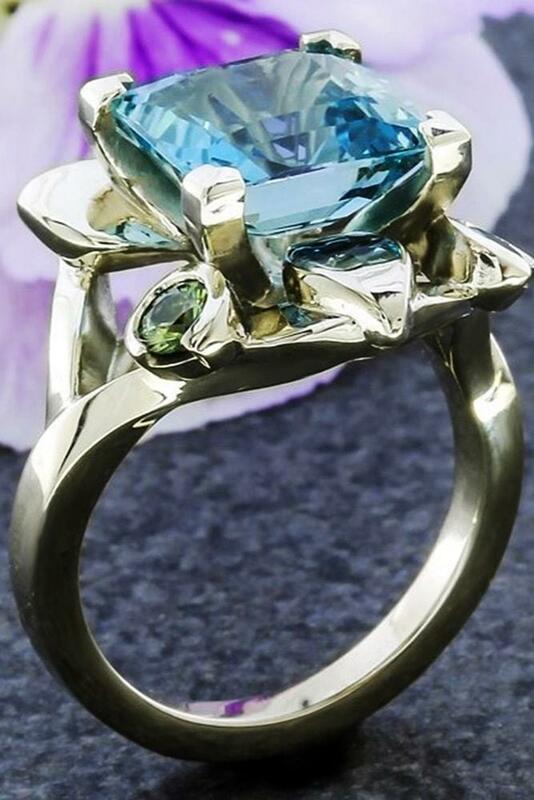 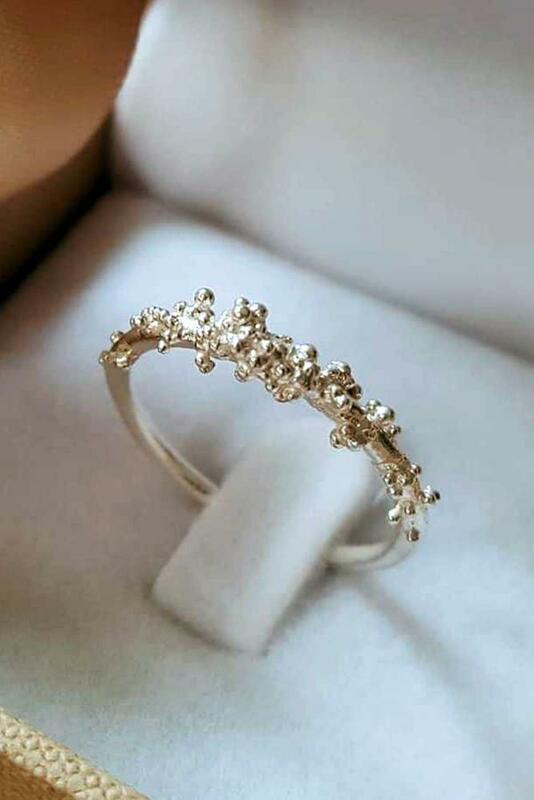 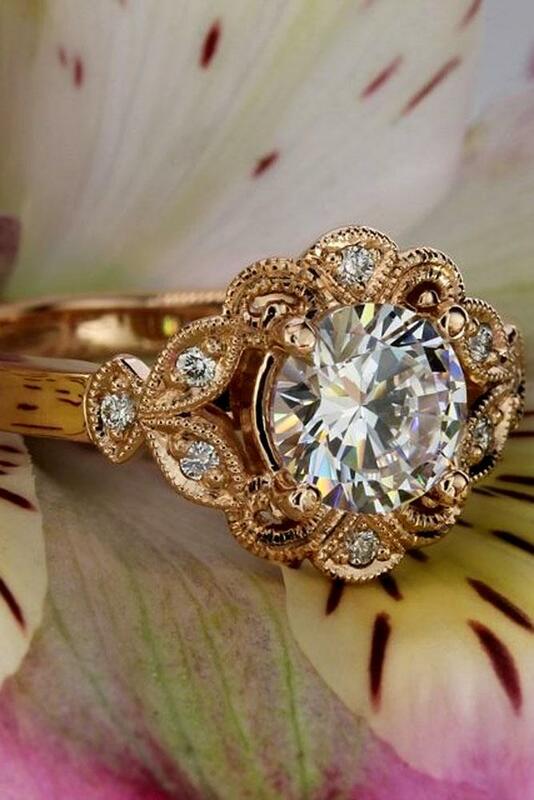 Jewelers inspired by nature crafted this rings in vintage, unique or simple style. 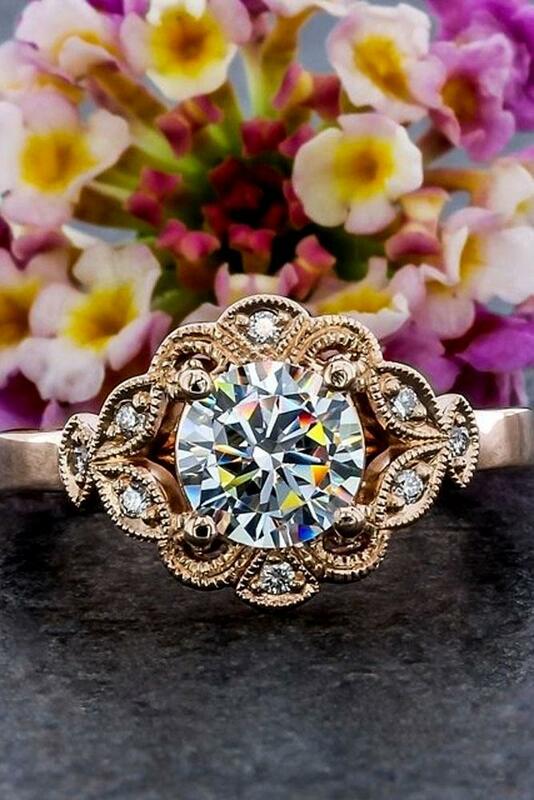 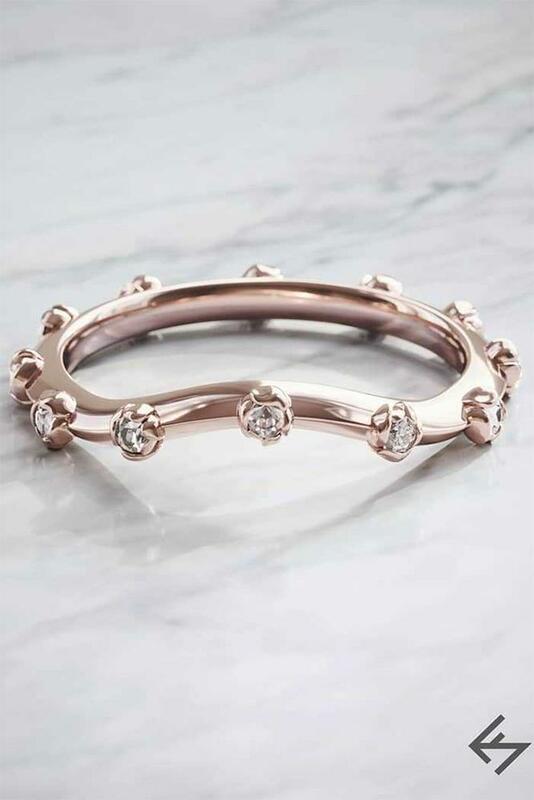 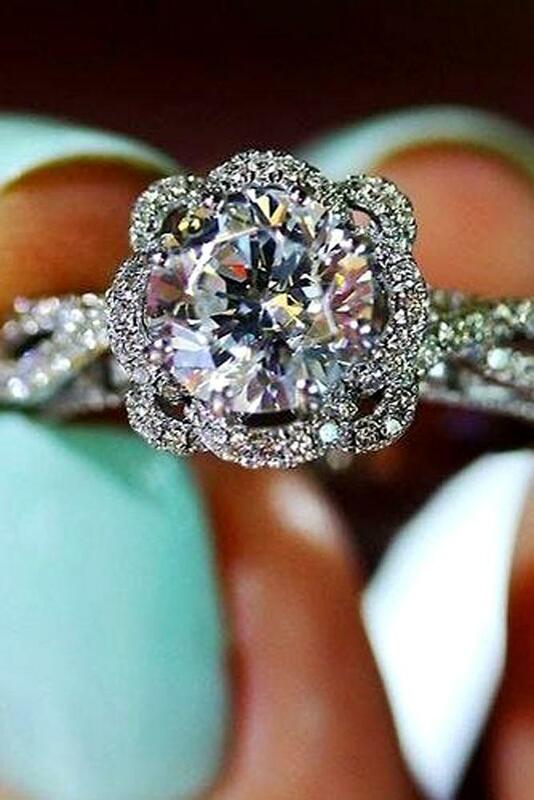 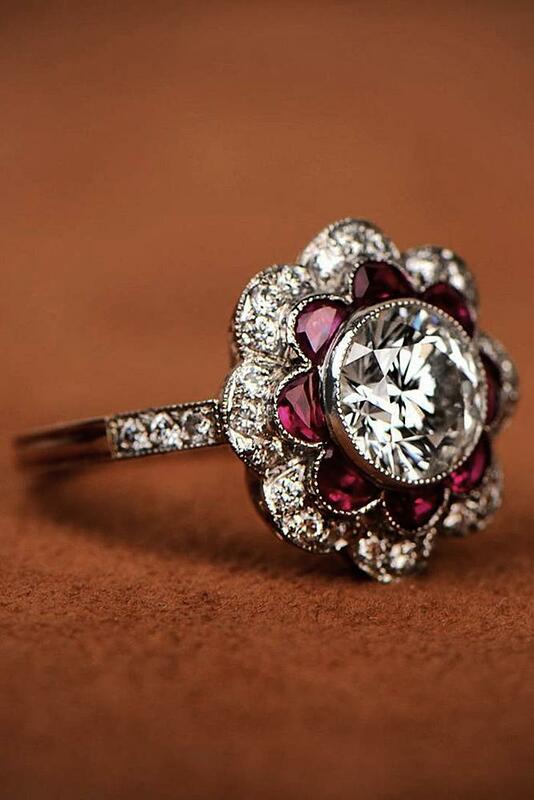 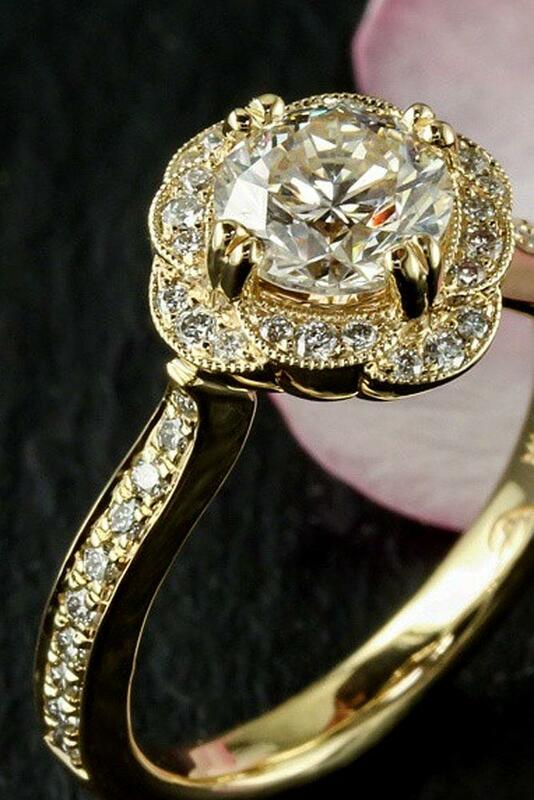 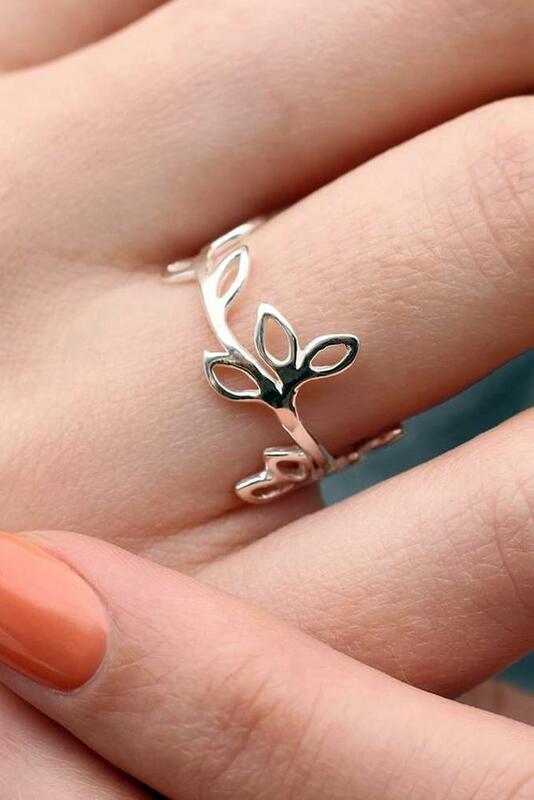 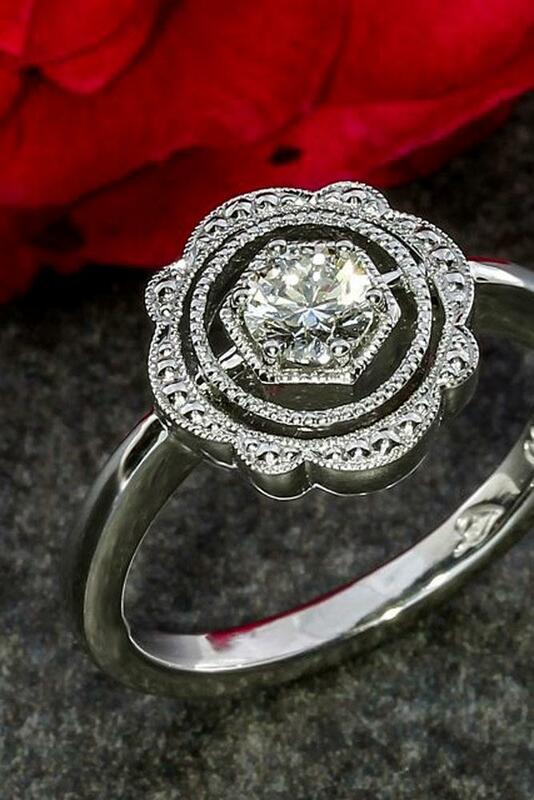 And, if your woman prefers non-traditional engagement rings, you may take your attention to the floral rings. 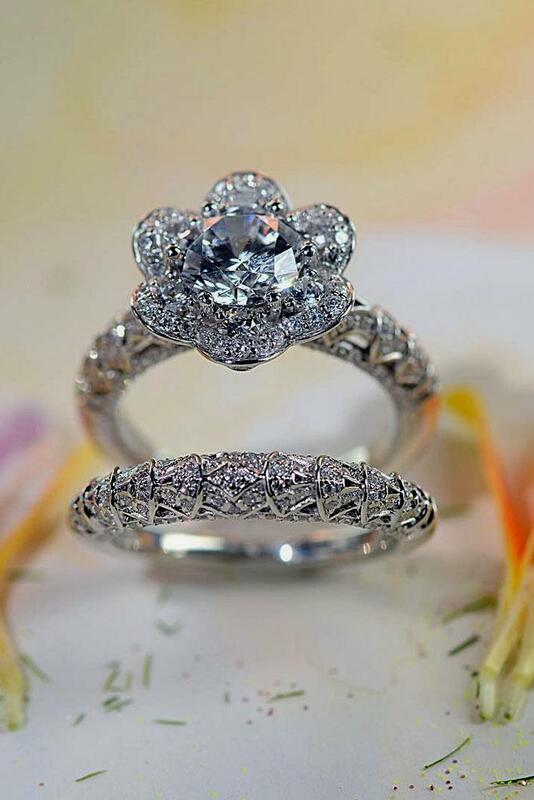 Also, you can browse the gallery and enjoy floral bridal rings from famous designers.